Solitude at last! Museum curator Chloe Ellefson jumps at the chance to spend time on Wisconsin's Rock Island, a state park with no electricity or roads. 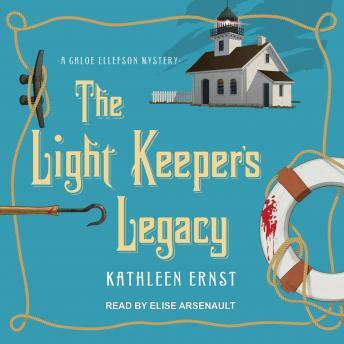 Hired as a consultant for a project to restore the island's historic 1857 lighthouse, her research turns up fascinating tough-as-nails women from the past.